Residential & Commercial Moving in Lubbock - I Want A Mover. At I Want A Mover.com, based in Lubbock TX, We provide you with highly experienced residential movers to accommodate any size move. Whether your needing an apartment relocation or full house move I Want A Mover will give you a detailed estimate and pricing when booking your move. Dont delay if you are looking for a Lubbock Mover. We will work with you to make sure that your residential Lubbock move is completed exactly when its needed to be. Our residential move coordinators will stay in contact with you from start to finish. 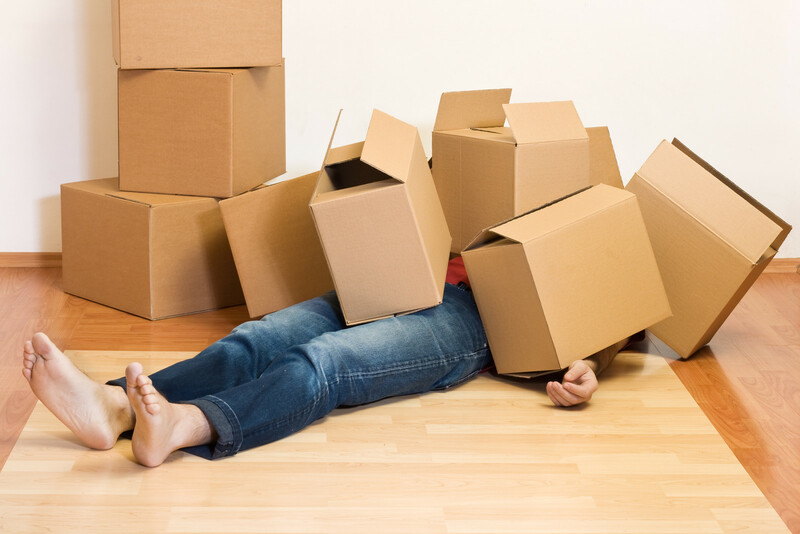 At I Want A Mover we understand that moving can be stressful and costly. Our goal is to make your relocation as convenient, cost effective, and as stress-free as possible. I Want A Mover are experts when it comes commercial moving & relocation. We offer professional and experienced commercial moving specialists to accommodate any size commercial relocation. Detailed estimates and pricing will provided and our commercial moving specialists will make your commercial move needs easy and efficient. any size Lubbock move. Whether your items need to be packed or unpacked we can make your relocation go even smoother with you not having to lift a finger. We have highly experienced packing teams that will prepare and handle your items with care making your relocation that much easier. Best moving company in Texas. Not even a single scratch. Incredible service, pricing and staff. I could not be happier in the work they did, moving offices for us recently. These guys are amazing, kind, efficient! They moved us today and we are already home and ready for a nap! I can't say enough words to tell you how awesome they were! I would recommend them to Everyone! 5 Amazing Stars! Y'all Rock! We offer professional cleaning services making your relocation even more stress free. After your relocation we can send a team to make your previous or new living space like new with our make-ready specialists. We provide a thorough deep clean for your move in or move out needs. We offer a full array of moving services, from packing to loading and unloading. We have a vehicle fleet for moving your items, or our staff will load/unload your vehicle(s). 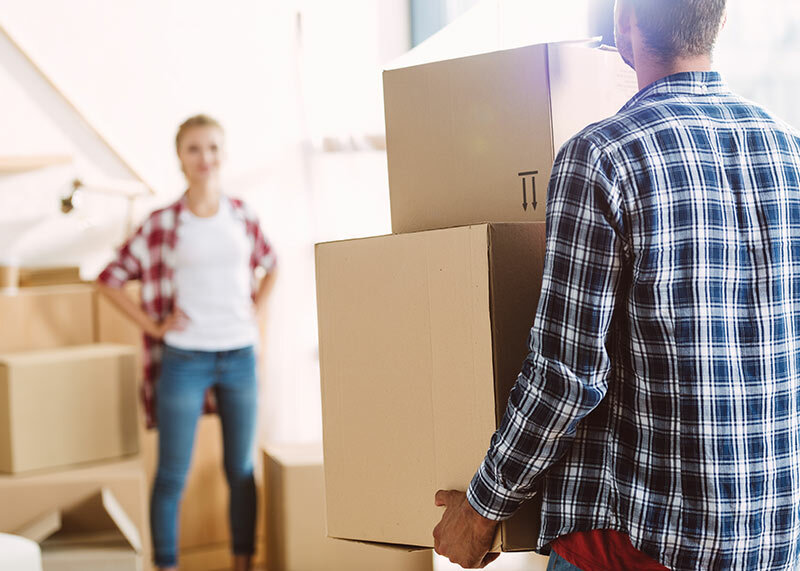 Whether you are moving to a new house several blocks away or relocating to another city, We can help you with your move! We make moving less stressful, and more affordable. 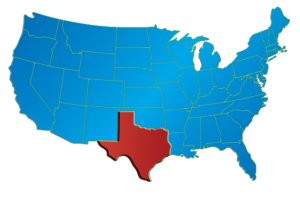 Based in Lubbock, Texas, I Want A Mover has developed a specialized approach to moving customers into and out of their Lubbock homes and into their new lives. Moving can be expensive, so We have affordable hourly rates. I Want A Mover provides periodic special promotions, discount coupons and other offers throughout the year. We have special discounts for students and Seniors, call to inquire today. No one likes a dirty house, and having to clean while moving – I Want A Mover makes it easy. We can service your new or old house, apartment, duplex. Make Ready is easy and just a phone call away in Lubbock, Levelland, Littlefield, Brownfield, as far as Post or beyond. 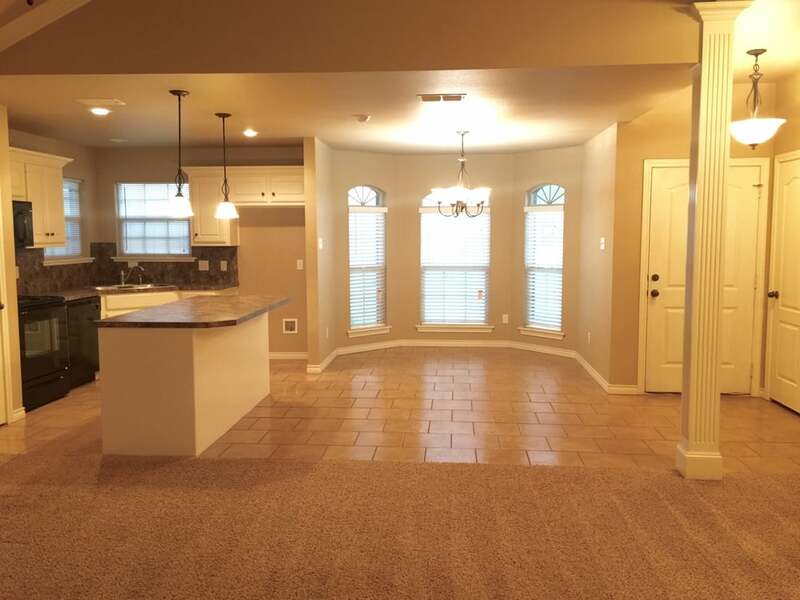 Having a property ready for another tenant, or moving into a new home is Our priority.